Engage your patients with your services in a meaningful way with solutions that are beneficial for both physicians and patients. Hire us as your Patient Engagement Application Development partner for an engaging and future-ready solution. Aegis Healthcare knows that developing a patient management system requires an in-depth understanding of the patient-care cycle and physician-patient interaction. We have mastered this art by building systems and Software that are currently being used in many clinics across the world. We work in collaboration with your team to note down the core areas that can benefit from an automatic system which requires minimal intervention. We build engaging solutions that are customized to your requirements and conform with your regional regulations and cultural requirements. The patient management system that we develop for you is very cost-effective in comparison to the ready-made solutions or other custom Software developed elsewhere in the world. The downside of standard patient management solutions and benefits of custom solutions are not a secret. So, engage with us for better patient engagement software solutions. There is a lot that can be done in a patient engagement Software. Exciting features that empower you and your patients are awaiting you and all that you have to do is connect with us. We help you incorporate specific functionalities and features in your existing Software or help you develop a new Software with all these amazing features. We have used personal healthcare experiences and survey results to create a list of tools and features that make a great patient engagement solution. Then, we came up with ways to include these functions in custom patient engagement Software Solutions and let you experience the joy of giving the best. We develop user-friendly patient engagement Software that will run on all the devices and motivate your patients to make use of features like online form filling, appointment scheduling and cancellation, online payment to eliminate waiting period at the clinic. Our custom solutions are integrated with security requirements that protect patients’ data and complies with the HL7 messaging norms, HIPPA, the Privacy Rule, etc. 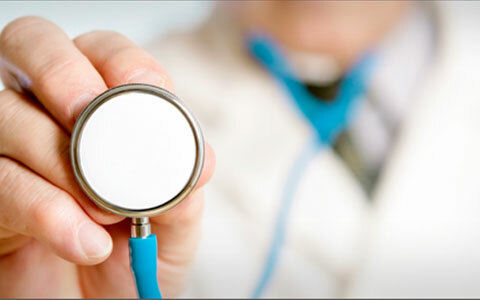 This ensures that you fulfill the legal obligations and serve patients effortlessly. We are committed to delivering patient engagement solutions that are truly pro-patient and pro-physicians. For more information on our Patient Engagement Application Development, contact us at hs@aegishealthtech.com.